These are perhaps the chicest pair of black sandals I have ever laid eyes on. 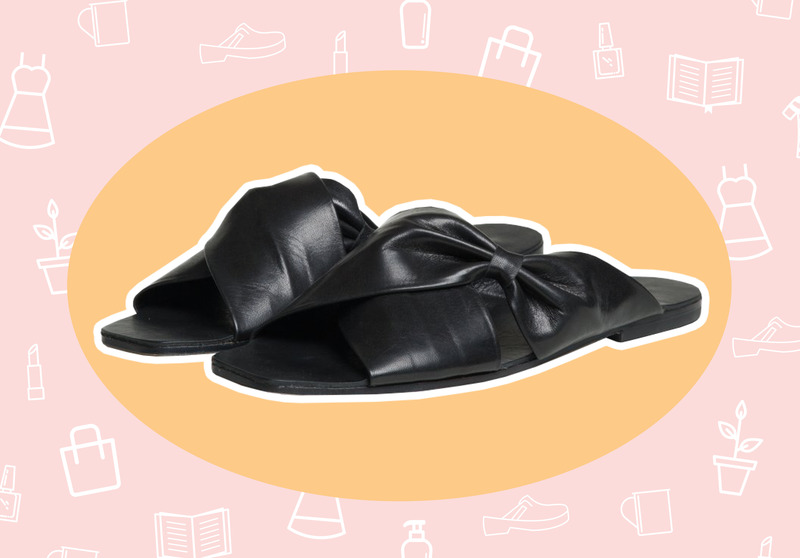 These leather slip-ons are more elegant than a fancy pair of designer pumps worth four figures—and way comfier. 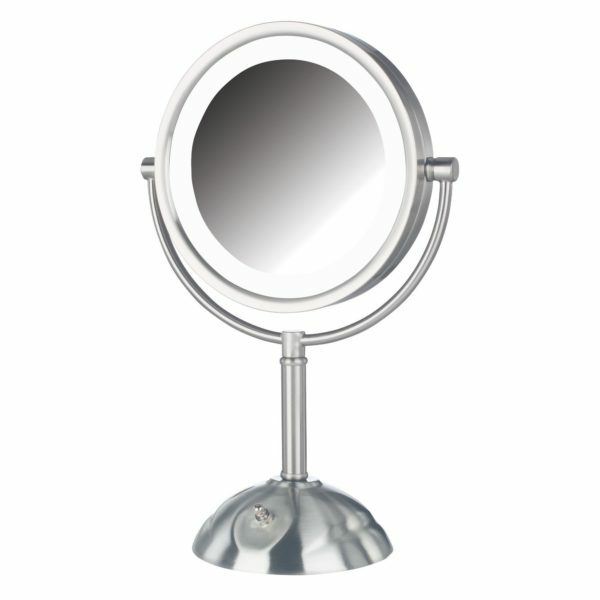 My mom has one of these, and whenever I visit I always steal it and bring it into my room. It works SO well and makes it so easy to pluck my brows (I notice so many tiny little stray hairs I never notice before!). It’s time for me to just buy my own like an adult and stop monopolizing my mom’s. I booked a trip to Hawaii, and it’s my first time, so I figured it was OK to splurge a little on this striped one piece bathing suit. The faded brown and red remind me of That ’70s Show— it’s got that vintage vibe. Solid and Striped is beloved by Taylor Swift, so it obviously has gotta be good (I haven’t actually worn it yet). If you’ve ever tried Frank coffee body scrub, you know it smells heavenly. 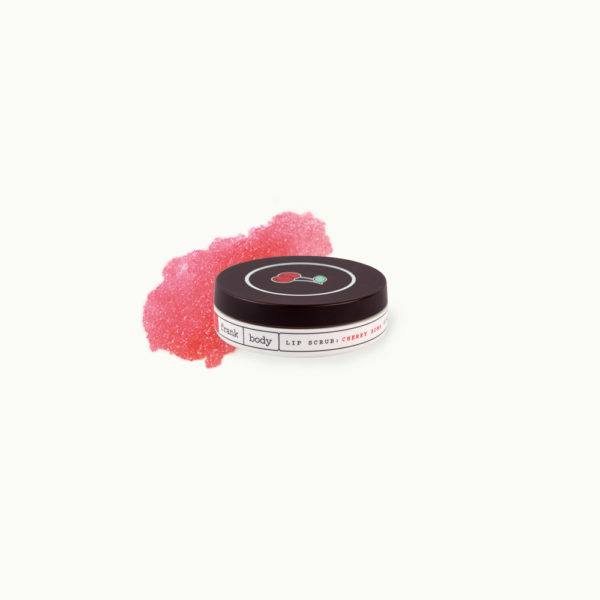 Well now, Frank has a cherry lip scrub that smells like CHERRIES. The smell reminds me a lot of cherry Chapstick and truly does scrub the winter away from my lips, leaving them super soft and pampered. 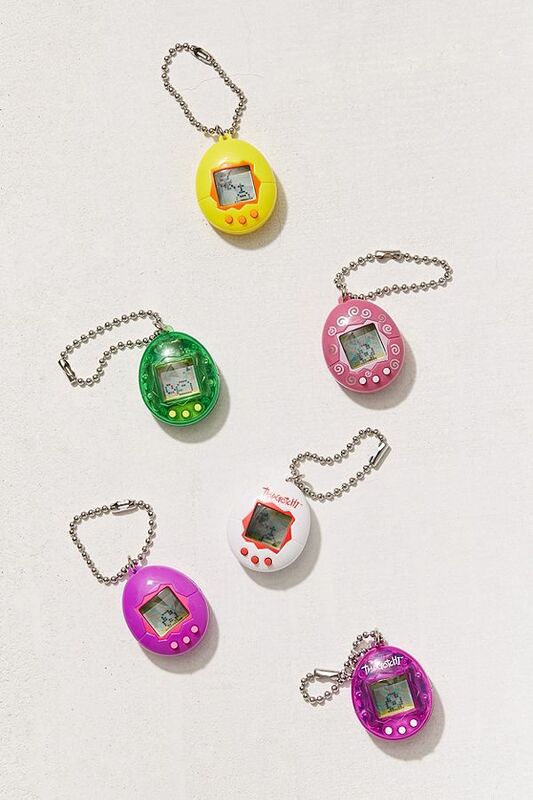 The Tamagotchi was my fave toy (second place and third place: Nano Baby, Giga Pet, respectively — I really, really liked taking care of virtual things) growing up, and now it’s back! As a keychain! 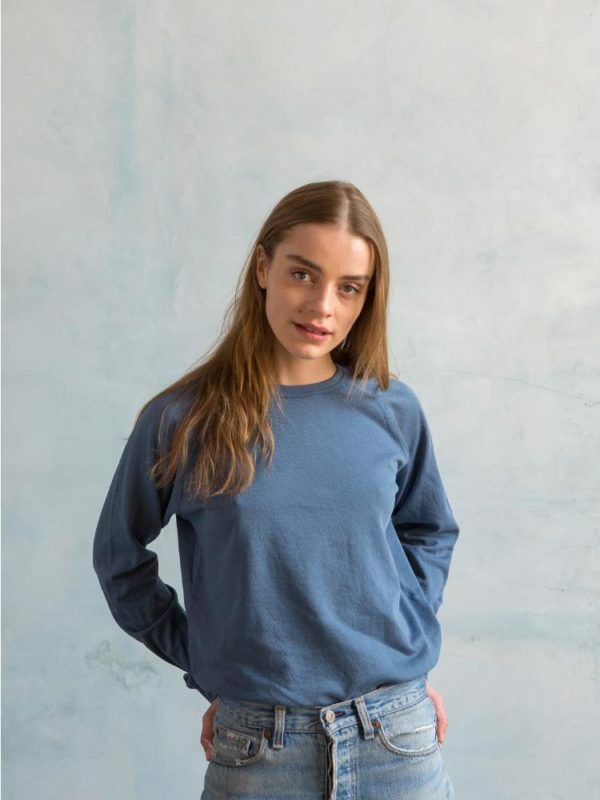 Looks like you can buy one from Urban Outfitters that comes with a game you can play with when you’re bored or feeling nostalgic.